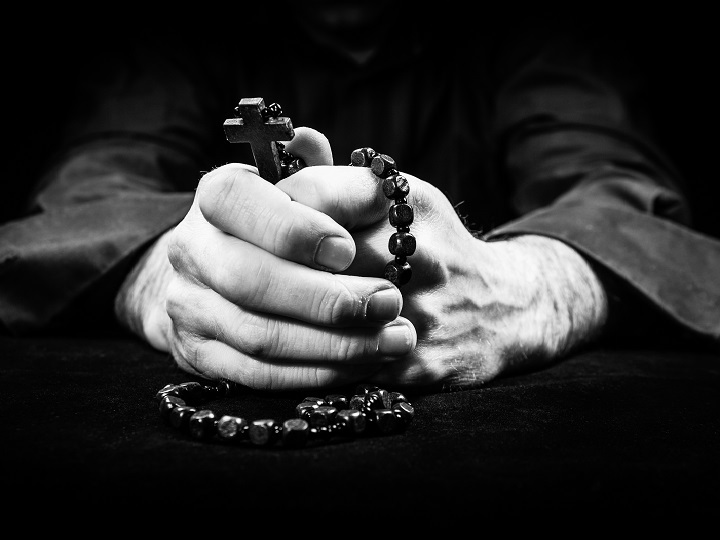 The Initiative and its director, John Carr, are important sources on the intersection between faith and politics and on Catholic Social Thought and key policy issues. The Initiative’s events and programs are regularly covered and featured by local, national, and international media. For Initiative director John Carr, "clerical sexual abuse is personal, professional and institutional. It has haunted [his] service of the church for more than five decades, involving the abuse of people, power and trust and a clerical culture that enabled it and covered it up." What does Pope's death penalty shift mean for Catholic politicians? Pope Francis earned a standing ovation when he told Congress in 2015 that he supports protecting human life "at every stage of its development." When he added that "this conviction" includes working to end the death penalty, the response was far more subdued. 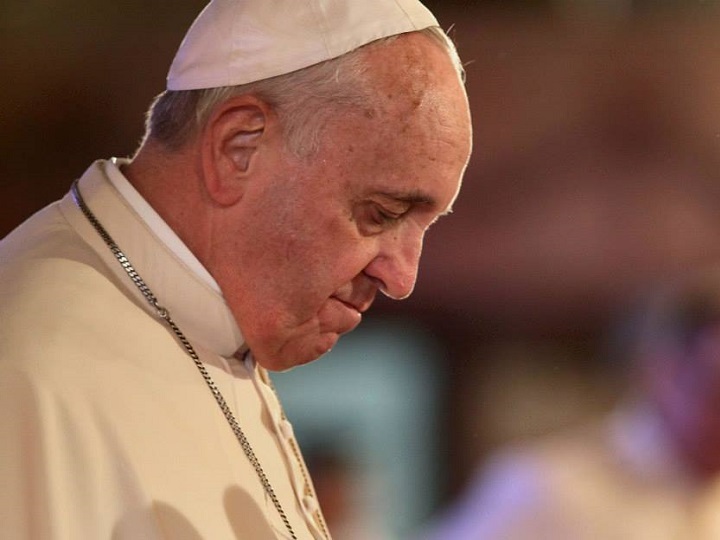 Initiative Director, John Carr, comments on Pope Francis' recent words on the death penalty. 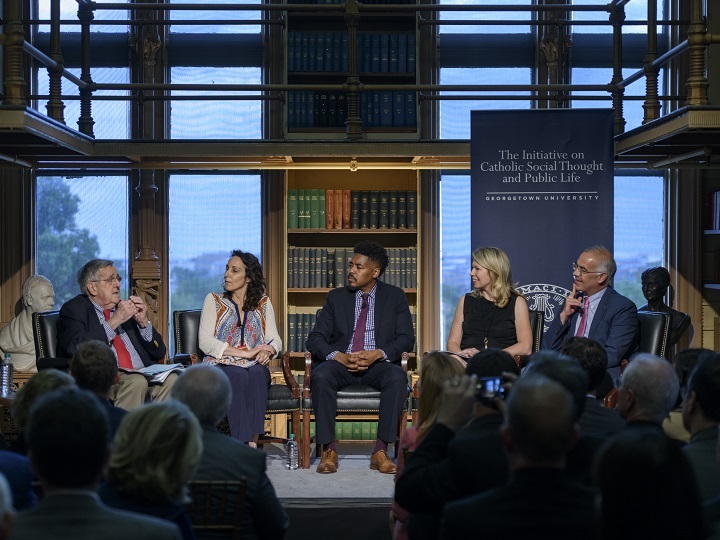 "Faith and the Faithful in the Democratic Party" convened political leaders to discuss the role of religious voters and communities within the Democratic Party. 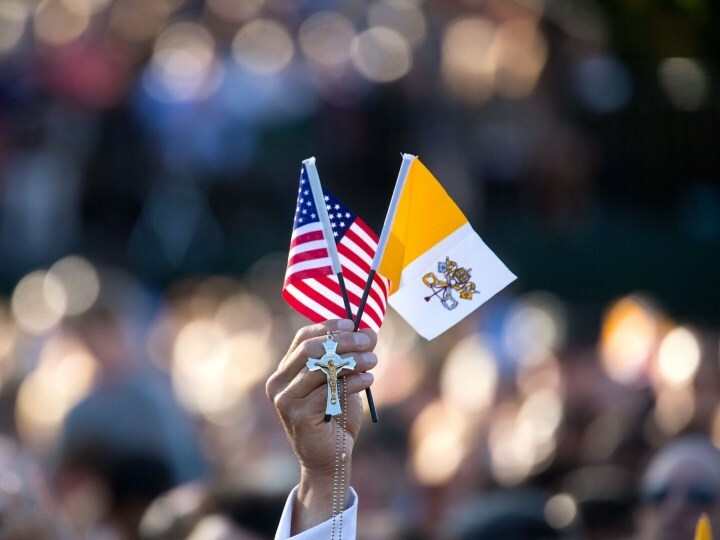 "Though Many One: Overcoming Polarization through Catholic Social Thought" brought together Catholic leaders from all over the country to discuss deepening political divisions. 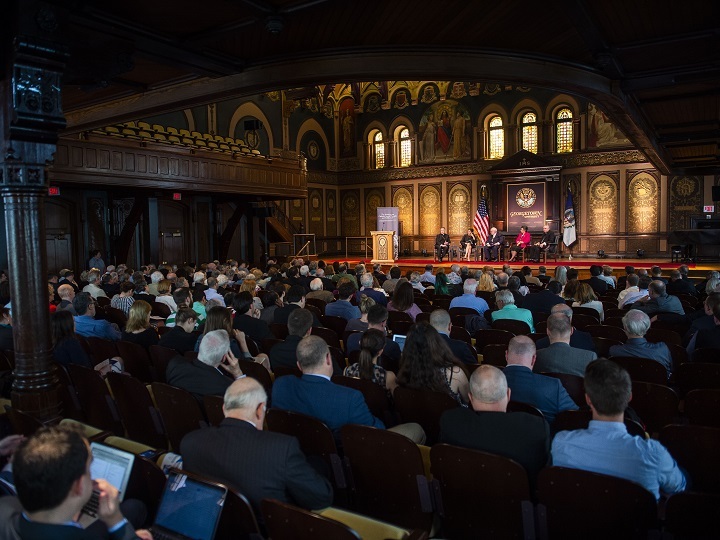 A Georgetown dialogue with outside leaders provided insight on polarization, Catholic social thought, and the common good. 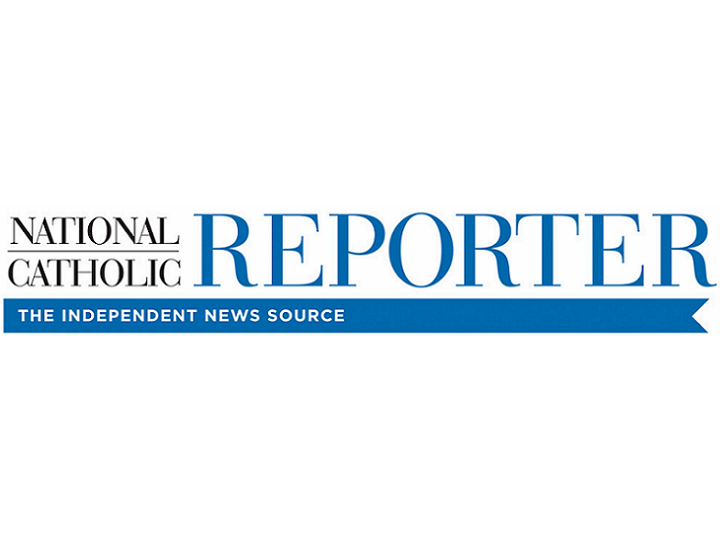 "'This is an attempt in a more focused and strategic way to look at how this unnecessary and unhelpful polarization reduces our ability (as Catholics) to make a difference in a really divided country,' Carr said." 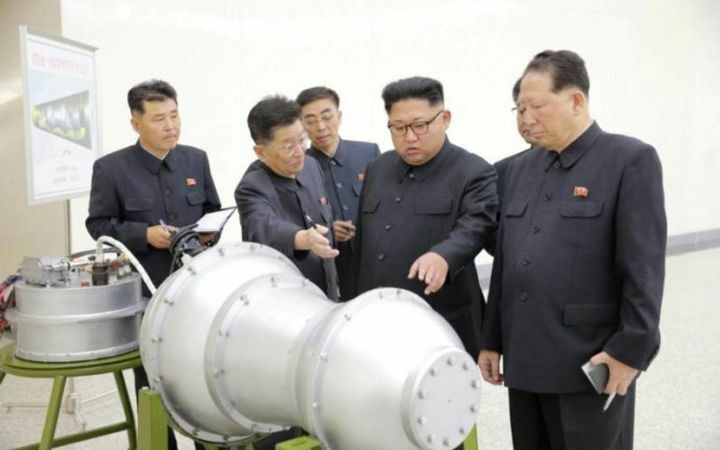 Crux: "Forum encourages dialogue to help reduce North Korea tensions"
Dialogue is the way to reduce tensions in the "hair-trigger" nuclear crisis between the United States and North Korea. 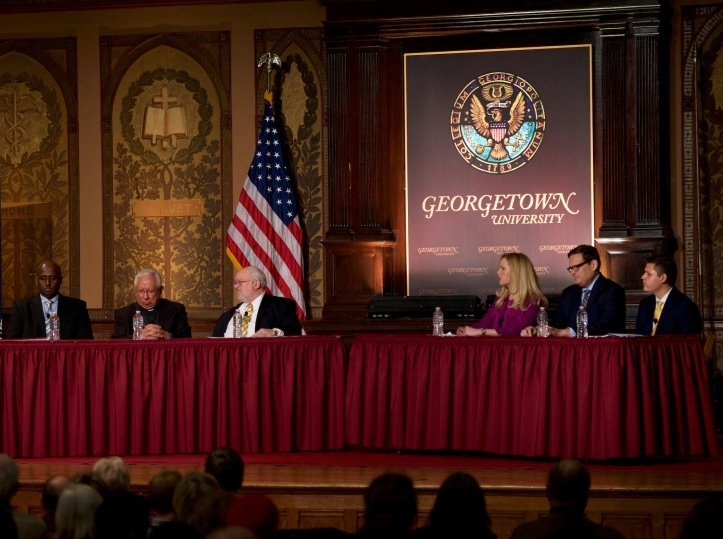 Crux: "Initiative urges using faith to fight cynicism in Washington"
In an interview featured on the homepage of Catholic digital news site Crux, John Carr spoke with Fordham professor Charles Camosy on the Initiative on Catholic Social Thought and Public Life's mission and message in Washington, D.C.
National Catholic Reporter: "Georgetown panel discusses humanity within immigration debate"
Covering the Dialogue on "Refugees and Immigrants: Welcoming the Stranger in Tough Times," National Catholic Reporter noted that "from the deepest wells of the faith tradition, they all said, the mandate is unequivocal and uncomplicated: Welcome the stranger. It's the policy that gets complicated."